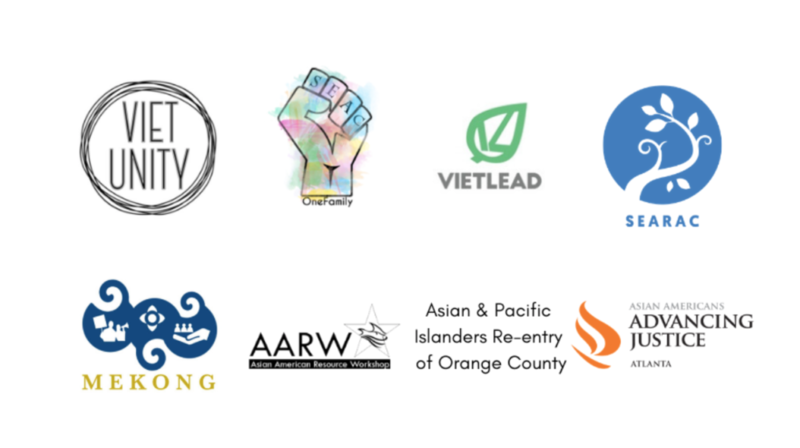 Community members have been alerted that the Vietnamese government will be meeting with the Department of Homeland Security this Monday, Dec. 10, to renegotiate the current 2008 repatriation agreement, also known as memorandum of understanding (MOU). 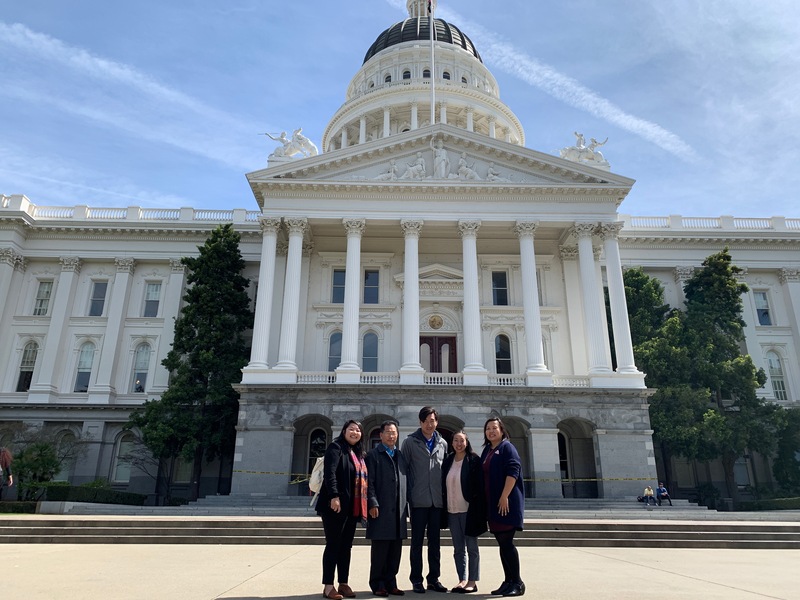 This renegotiation leaves open the possibility that all Vietnamese people with final orders of removal will no longer be protected from deportation — regardless of when they entered the United States. 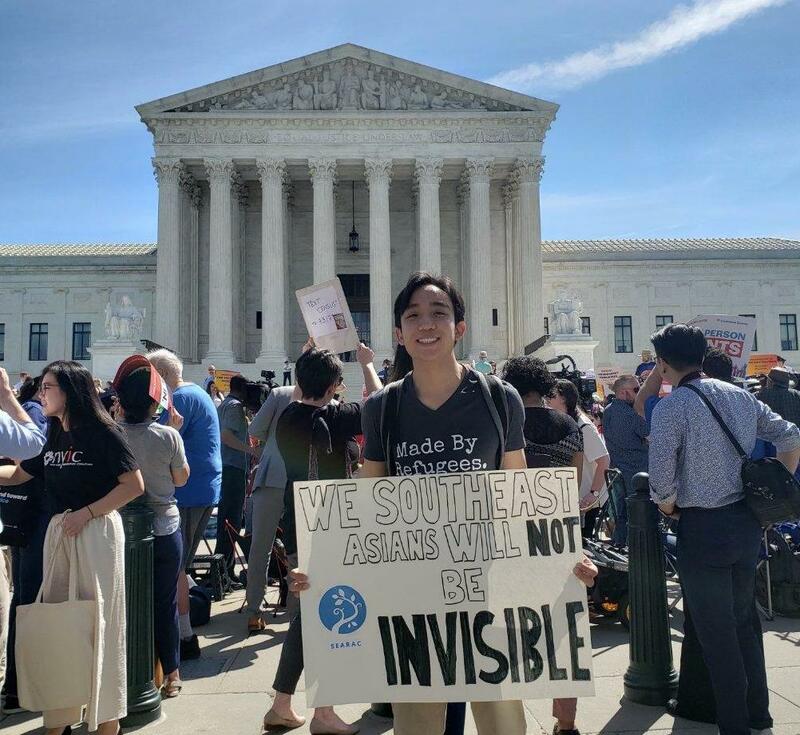 As it currently stands, the US-Vietnam repatriation agreement does not permit Vietnamese immigrants who arrived to the United States before July 12, 1995, to be deported. It also requires that Vietnam and the United States take into account family unity and other humanitarian factors when considering whether to remove an individual to Vietnam. 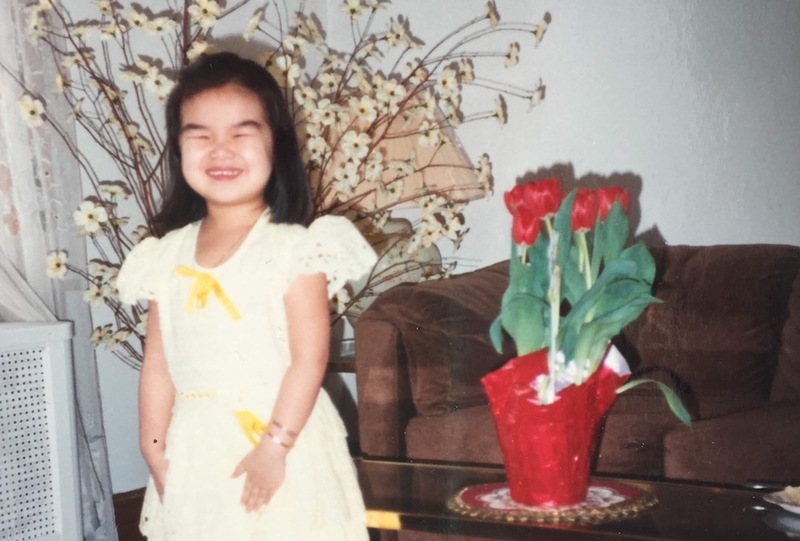 Now, the US government seeks to continue its policy of separating families, this time putting all Vietnamese community members with final orders of removal at risk. 1) Sign this petition opposing a change in the US-Vietnam MOU. 2.) Attend a national community meeting to discuss our community’s opposition strategy and to gather ideas on how to maintain the repatriation agreement as is, so that our families are not torn apart further by deportation. The community meeting will take place tonight at 10pm EST / 7pm PST. Please click here to join the meeting. Space is limited.